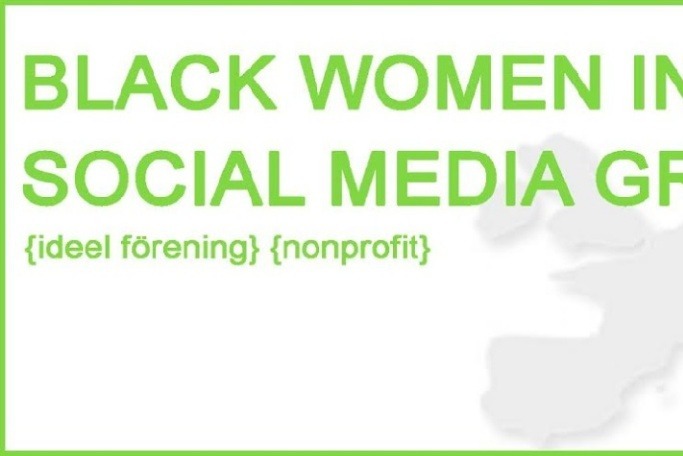 The Black Women in Europe™ Social Media Group (BWIESMG) was formed in the autumn of 2016. Founded in Gothenburg, Sweden the seat of the organization is in Stockholm, Sweden. BWIESMG is a Swedish-based non-profit organization with the purpose to empower black women in Sweden and across Europe. The organization has three objectives towards empowerment, inclusiveness, and participation of black women in society. Read about our three pillars , and meet our Board . We have been accepted into TechSoup which helps non-profits find tech tools and in the Google program. We're aiming to be accepted in the Google Advertising program so that we can use Google's advertising platform to reach black women across Europe. We want to promote our directory of organizations that support them; reach donors to fund our scholarship fund , and to reach those who airm to support us. Tech Soup is running a Workshop on how to create the Google Advertising account (I have spent over 40 hours trying to complete the process on my own and I need help). The tuition for the one day workshop is 2,100 SEK (see the highlighted section above). Hur kan din organisation ta tillvara på sökordsannonsering värd ca 90 000 kronor varje månad? TechSoup jobbar tillsammans med Google för att göra vardagen enklare för ideella organisationer, stiftelser och samfund. 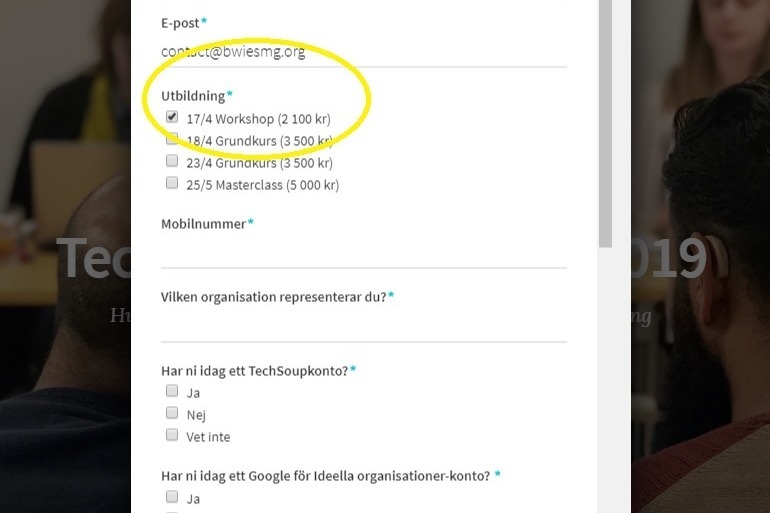 Är din organisation ansluten till TechSoup kan din organisation ta del av enorma fördelar med Google för ideella organisationer. Genom Google kan din organisation få tillgång till 10 000 USD i sökordsannonsering via Google AdGrants. Erbjudandet är väldigt generöst, men det kan vara svårt att sköta sitt konto så att det levererar resultat och håller kontot igång. I am raising money for tuition for the workshop on April 17th only. Tack!